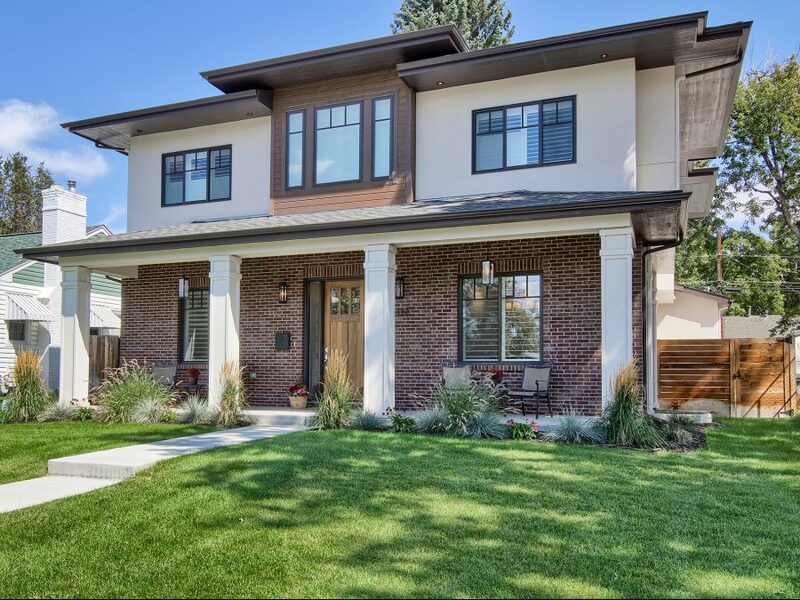 1112 S Adams St Denver, CO is listed by LIV Sotheby’s International Realty for $1,485,000. LIV Sotheby’s International Realty (LIV SIR) just released the year-end Micro Market Reports (MMRs), analyzing the real estate market for Denver Metro, Boulder County, the Foothills, Summit County, and the Vail Valley. Positive results were reported for each of the areas, with each city and neighborhood presenting different levels of demand. Each of the MMRs compare 2018 results to 2017, for single-family homes and attached dwellings in the residential areas the brokerage serves. In Denver Metro, which is sectioned into 54 neighborhoods, average price showed a significant increase of 8.2% from $428,050 in 2017 to $463,288 in 2018. New listings also increased, while sold listings reported a slight decrease. However, even with the decrease of sold listings, total dollar volume sold still increased by 2.6% from 2017 – highlighting the fact that average price increased as a whole in the Denver Metro area. The Boulder County Micro Market Report indicates a notable increase in demand with a 9.3% increase in average price from $601,432 in 2017 to $657,387 in 2018, met with a decrease in average days on market by 3.4%. Interestingly, new listings and sold listings saw a decrease while total dollar volume sold increased by 5.9%. This decrease in inventory combined with an increase in total dollar volume sold represents a very healthy and active market. The Foothills communities (Hiwan Hills, Genesee, Lookout Mountain, etc.) resulted in some noteworthy decreases in days on market and increases in price. Eight neighborhoods had a drop of average days on market of over 50% and six neighborhoods showed an increase in average price of over 15%. Summit County (Breckenridge, Copper Mountain, Keystone, etc.) showed a rise in competition with average price increasing by 7%, yet listings sold decreasing slightly by 5.4%. In addition, total dollar volume sold increased by 1.1%. These three metrics prove that 2018 was a healthy market as buyers were willing to pay more and less properties were available for purchase – a very positive trend for sellers. Potential buyers also saw major benefits as average days on market increased, allowing buyers more time to make home purchasing decisions. 2018 proved to be a year of high demand for Vail Valley real estate with an 11.1% increase in average price, combined with a 6.5% decrease in average days on market. In addition, sold listings also decreased by 2%, but total dollar volume sold increased by 8.8%. This increase in average price and total dollar volume sold, combined with a decrease in average days on market and sold listings means sellers benefited in 2018 as buyers were acting quick and paying more. Buyers also benefited as the sold price to list price percentage remained flat (meaning buyers were paying what they were expecting to pay). With the continued increase of performance for real estate in Denver, Boulder, the Foothills, and Colorado’s resort markets, the value of having a seasoned professional advocating on a buyer’s or seller’s behalf has never been more important. LIV Sotheby’s International Realty compiles monthly, quarterly and year-end reports to help consumers make better real estate decisions, whether purchasing or selling a home. Reports can be found at ColoradoMarketReports.com. 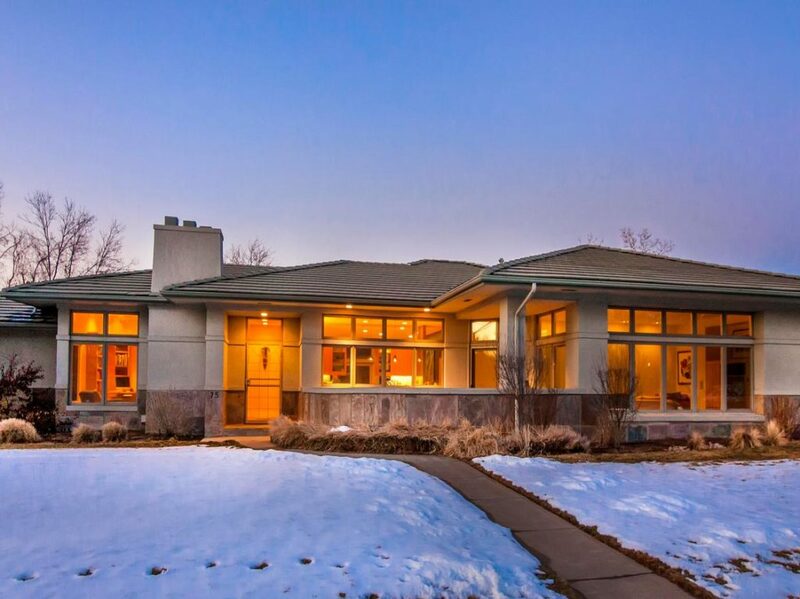 To service all your real estate needs call 303.893.3200 or visit www.livsothebysrealty.com.